Newport is a seaside city on Aquidneck Island in Newport County, Rhode Island. It is located 30 miles south of Providence. The Newport Bridge is 11,247 ft long and connects to the town of Jamestown. Known as a New England summer resort and for the famous Newport Mansions, it is the home of Salve Regina University and Naval Station Newport which houses the United States Naval War College, the Naval Undersea Warfare Center, and a major United States Navy training center. The median home value in Newport is $402,200. The population count is approximately 25,000. Newport is a very active tourist attraction. The summer months draws crowds of people to its many outdoor attractions. The Cliff Walk is a 3.5-mile public access walkway that borders the shore line. It runs behind many of Newport's famous gilded mansions, such as Astor's Beechwood, Rosecliff, Marble House, The Elms, The Breakers, Ochre Court, and Rough Point. The mansions are also available for touring year-round. Newport’s beaches with its breathtaking views are always a treat for tourists. Easton’s Beach, Second Beach, Third Beach, Gooseberry Beach, and Fort Adams Beach are to name a few. 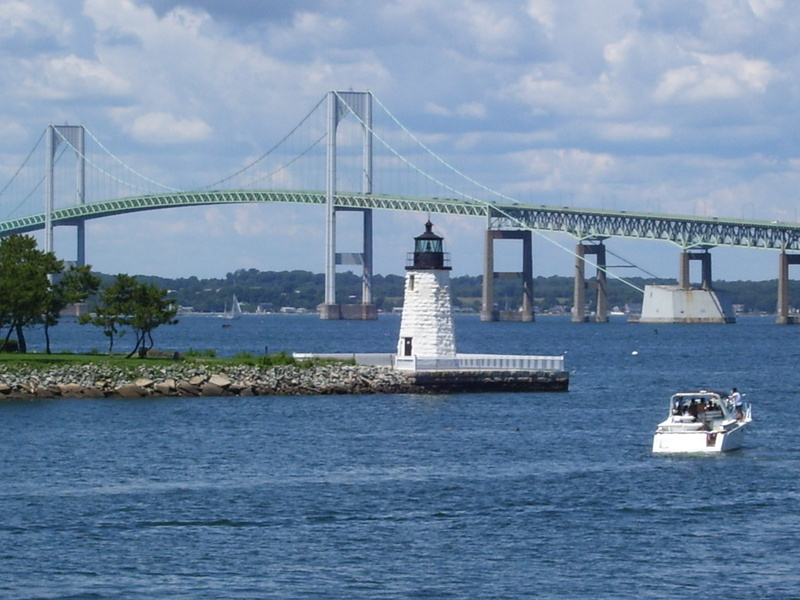 Boating, sailing, fishing, kayaking, canoeing, swimming, and dinner cruises are just some of the water activities that can be found in Newport. Newport is the home to Fort Adams State Park, a 19th century fort that was active during the Civil War. Now it is an entertainment venue that hosts the Annual Great Chowder Cook-Off, Newport Jazz Festival and Newport Folk Festival, and is the home of Sail Newport. Check out our smart home price tool for a free instant property evaluation for your Newport home. Thames Street is a historic street in Newport that is one of the oldest continuously used streets in the state. It remains the primary street in downtown Newport and runs parallel along the waterfront. It provides many shops, galleries, and restaurants. 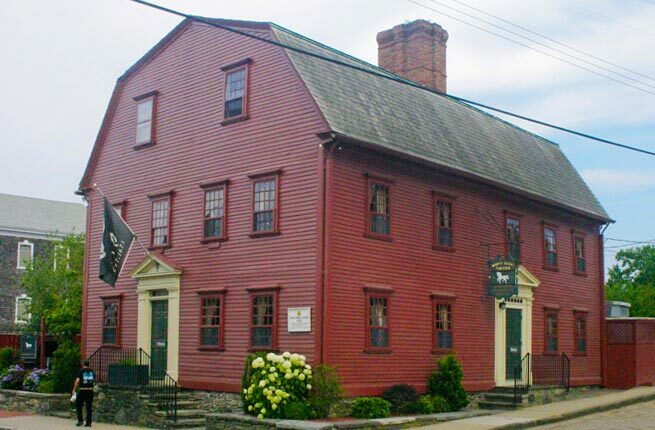 One of the more historical restaurants located in Newport is the White Horse Tavern, which was established in 1673 and is the oldest operating tavern in the country.